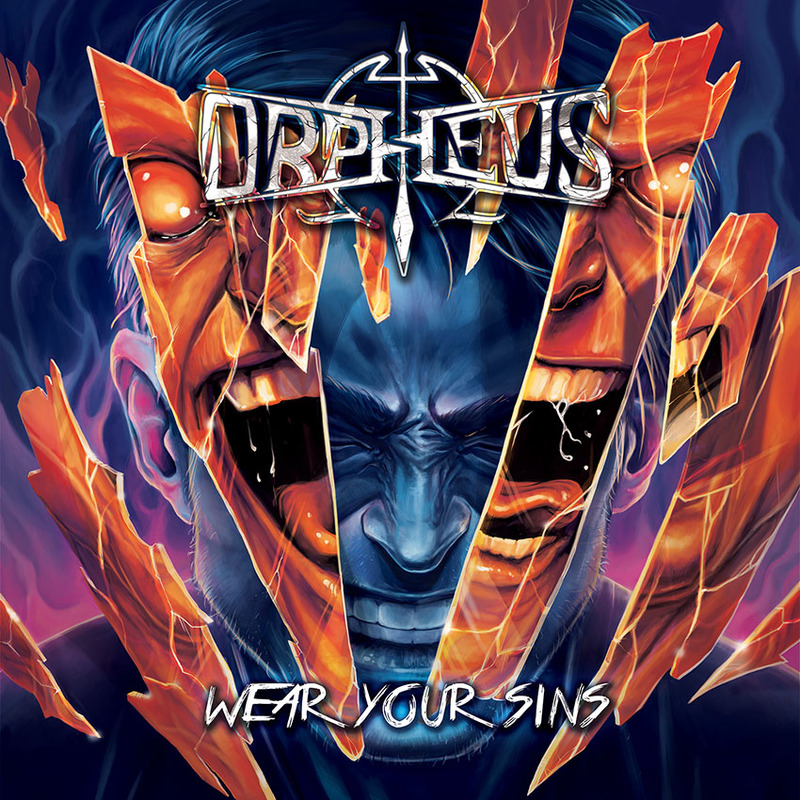 Orpheus Omega are proud to finally release Wear Your Sins through EVP Recordings. Get your copy now through our Webstore and all the usual places!!! !